Want to go racing? We can help. 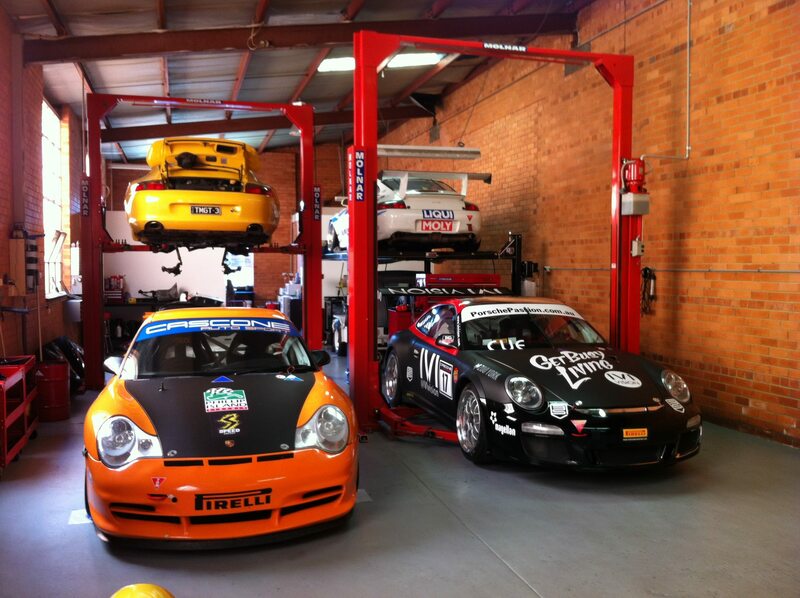 Be it just the odd track day, a Porsche Club sprint day, or a full race weekend, we can get you there. Motorspprt is a big part of our day to day work. We currently prepare and build cars from early 70’s 911’s all the way through to 997 Cup Cars and anything in between. 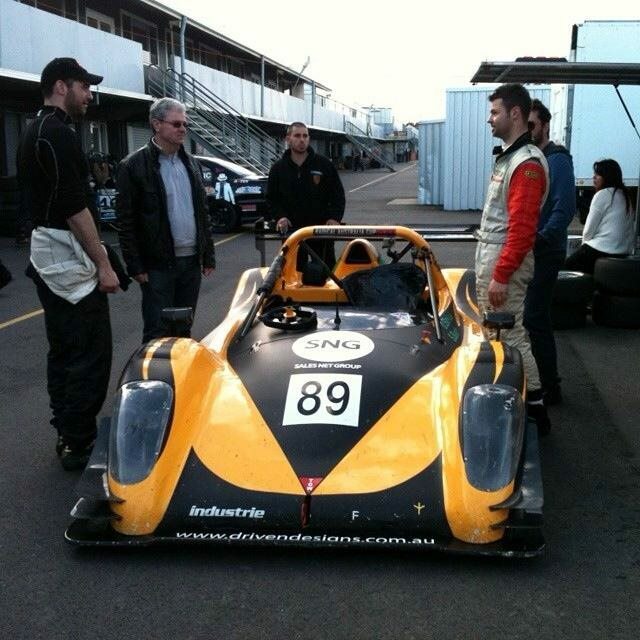 We can buld you that race car you have dreamed of from the ground up or assist you in the build of your existing car. No job is too bog or too small for us. Don’t want a full race out and out race car that needs to be trailered to the track? How about modifying your road car to suit those every now and again track days? We can supply you with the required items needed for such days. 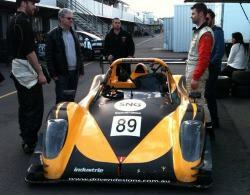 Items such as race pads, race brake fluid, tow hooks, fire extiguishers, bonnet tie downs, harnesses, race seats, lap timers. We can supply all your racing safety equipment, driving gear, tyre pressure gauges and all other track relevant products at great prices.